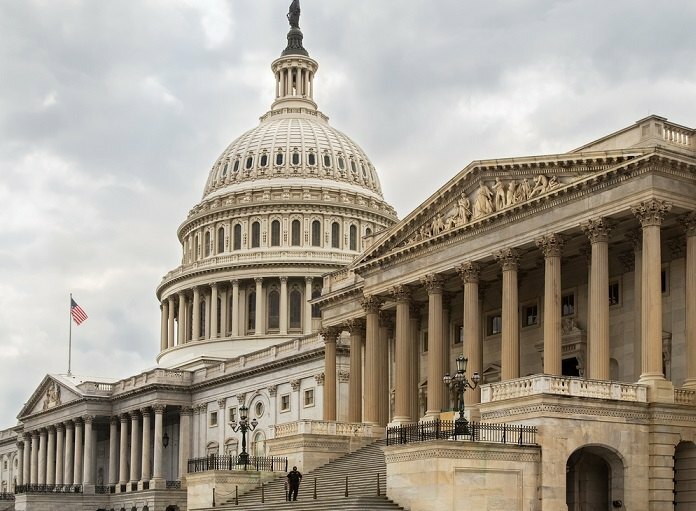 The retirement reform bill reduces small employers’ fiduciary liability, simplifies 401(k) safe harbor rules, and much more. Sen. Orin Hatch, R-UT, and Sen. Ron Wyden, D-OR, have reintroduced the Retirement Enhancement and Savings Act, a sweeping retirement reform bill first introduced in 2016 that sailed through the Senate Finance Committee on a unanimous vote. And 29 percent of older Americans have neither a pension nor any assets in a 401(k) or IRA account.